The Queen's Carnival. One of the classic cover tracks is The Kinks "You Really Got Me" featuring the expressive sultry vocals of Lucy Woodward. The track starts off with their jazz influences making it sound like it was their own song and then a razor's edge guitar enters giving it that definitive rock influence. With that element it still sounds like their own creation giving you no indication of the original with the exception of the lyrics. 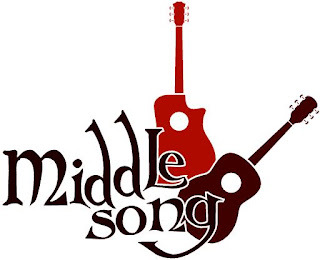 For this listener that is what makes a good cover tune great! I appreciate jazz rock fusion as well so that helps if you have an ear bent for that genre. So turn it on and give it a listen. 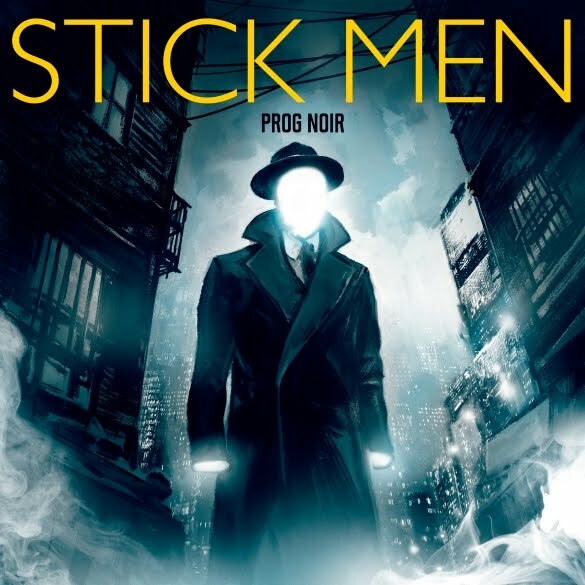 Berlin, Germany - Much to the excitement of music aficionados worldwide, prog legends Stick Men will be releasing their new album “Prog Noir” on October 21, 2016. It is now available for pre-order as a single disc edition and a super deluxe box set, which contains an additional bonus CD with exclusive material, a double vinyl version of the album, a t-shirt and poster. 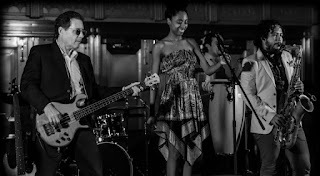 The band, featuring members of King Crimson, has also released a new lyric video for the track, The Tempest' A departure from their previous efforts, “Prog Noir” includes song oriented material, featuring vocals on several tracks. Tony Levin - Born in Boston, Tony Levin started out in classical music, playing bass in the Rochester Philharmonic. 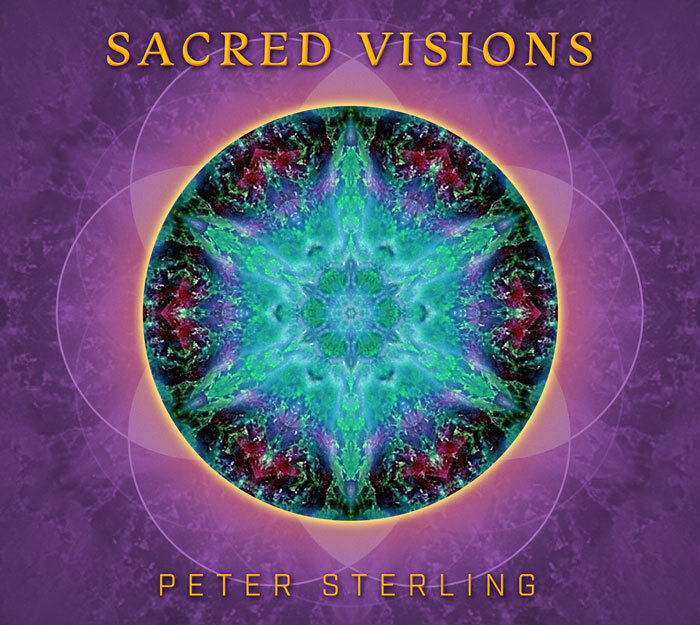 Then moving into jazz and rock, he has had a notable career, recording with John Lennon, Pink Floyd, Peter Gabriel, Yes, David Bowie, Alice Cooper, and many more. He has also released 5 solo CDs and three books. 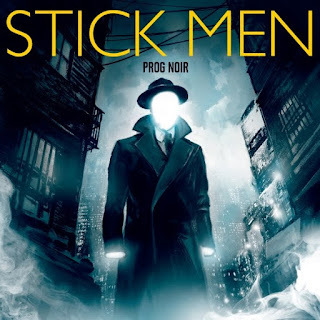 In addition to touring with Stick Men, he is currently a member of King Crimson, of the Peter Gabriel Band, and of the Levin Brothers jazz band. His popular website, tonylevin.com, featured one of the web’s first blogs, and has over 4 million visits. Pat Mastelotto - Very rarely does a drummer go on to forge the most successful career on the demise of their former hit band. Phil Collins and Dave Grohl have managed it, so too has Pat Mastelotto, a self taught drummer from Northern California, who has also been involved with pushing the envelope of electronic drumming. Pat has spent a lifetime jumping genres from pop, to prog, to electronica to world music with – among others – Mr. Mister, XTC, David Sylvian, The Rembrandts, Kimmo Pohjonen, and for the last 20 years with King Crimson. Markus Reuter - Markus is a composer, guitarist, and producer. Initially trained as a pianist, he subsequently studied Robert Fripp’s Guitar Craft and learned to play the Chapman Stick, later moving onto the U8 Touch Guitar. Reuter has released many solo recordings and worked extensively with other musicians. 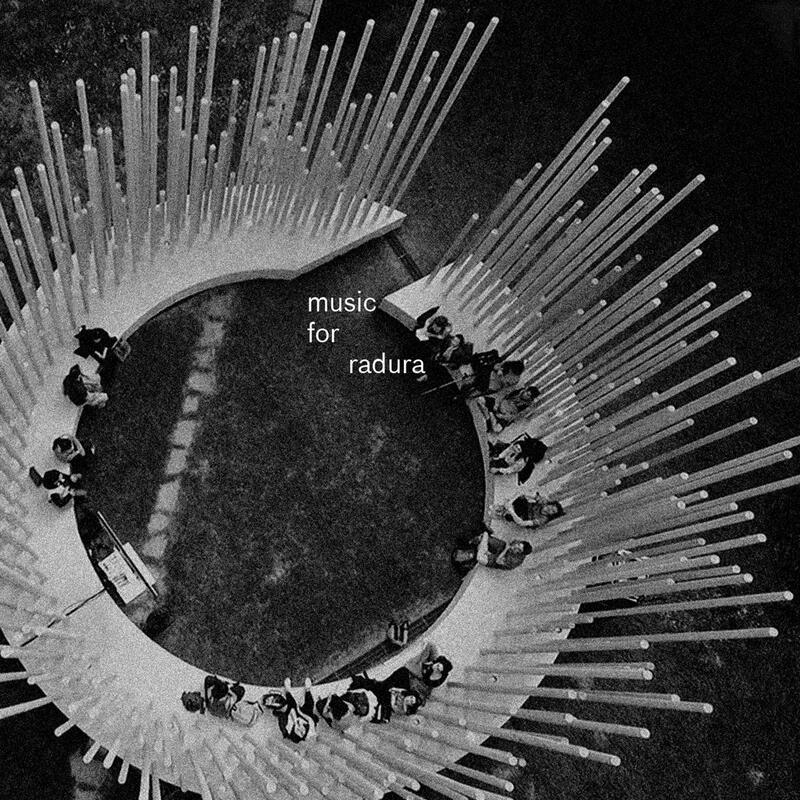 He is one of the core members of the experimental band Centrozoon, is half of the duo Tuner (with Pat Mastelotto) and was also a member of Europa String Choir. Reuter has collaborated with Ian Boddy, Robert Rich, No-Man singer Tim Bowness, and many others. ALL BOX SETS WILL BE SIGNED BY ALL 3 BAND MEMBERS (Tony, Pat & Markus). All orders will be shipped in the late October. Pre-orders are $140 USD / 120 EUR plus shipping. Those who contribute $200 USD / 190 EUR or more, will have their names included in credits inside of the box set. 'Life is a State of Mind' is an extremely meditative piece that I found myself drifting into an alternate state. It's rare that a piece of music can have such an effect on someone when it is not specifically for that purpose. Continuing on with the dominant string parts the track features reverberant percussion and a deep sombre overall vibe. 'Circus' is a perfect example of the juxtaposition of emotions that music can express all at once. In this case it's her soft vocal tone describing a high energy and overwhelming circus atmosphere whilst a luscious production lays underneath her. The combination of these things lead to a dreamy and almost meditative state of mind whilst you listen. 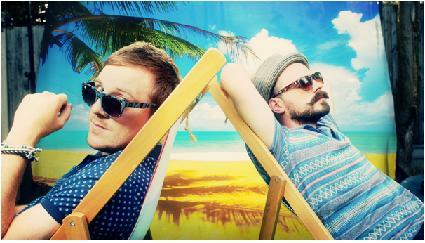 The Turner Brothers Are Definitely Not Laying Low With Re-Releasing Their Debut Single 'Lay Low' Ready For The Sweltering UK Summertime. Following hot on the heels of their English Euro Anthem 'Build us a Dream' the Turner Brothers re-release their debut single 'Lay Low', a sunny, ska tinged track ready to take on the summer. Though their Euro Anthem 'Build us a Dream' was undoubtedly a rather amusing piece in terms of its origin, The Turner Brothers are on a very serious musical journey having been voted ‘Crowds Favourite Band’ at Hogsozzle Festival both in 2014 and 2015 they are taking on the stage at this year’s Victorious Festival alongside Annie Mac and Manic Street Preachers. 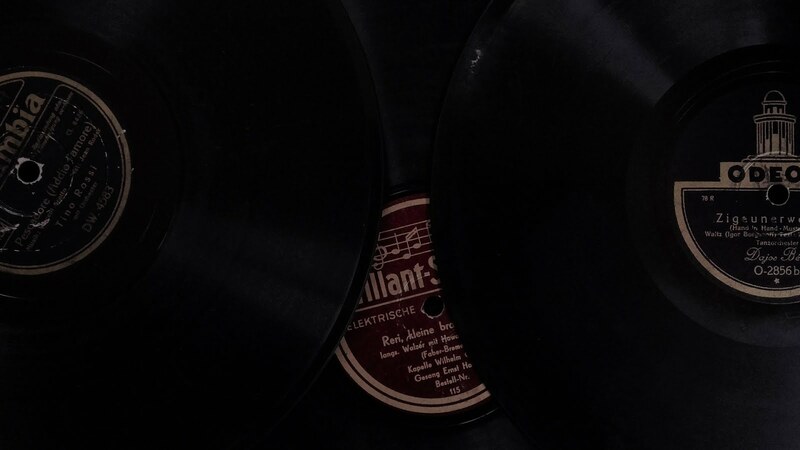 'Lay Low' features a fantastic summery chorus boasting nice and relaxed horns and a silky jazz organ, perfect for dominating radio charts and winning the hearts of audiences nationwide. Their recent success has led to them being very busy having just played The Curious Yellow Festival, Harlow, set in beautifully designed gardens which created perfect surroundings for an unforgettable weekend. They also enjoyed playing at the magical and light hearted Hogsozzle Festival. Set in beautiful countryside in Hitchin, Hogsozzle has been running for six years and the Turner Brothers have played most of their events. They are also set to play at Victorious Festival, Portsmouth and Bures Music Festival, Suffolk in the coming weeks. New single 'Take Control' will be released in September on Prank Monkey Records, the label that brought you Younghusband. 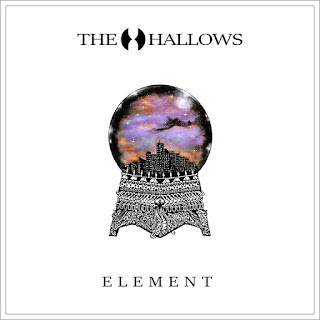 UK alternative pop trio The Hallows gear up for the release of their debut album with this brand new hypnotic single ‘Element’. As the group explains: ‘element was one of the first songs recorded and it helped to set the overall tone of the album. It was written as a positive and uplifting song about looking up to someone you love and the profound influence they can have on your life’. 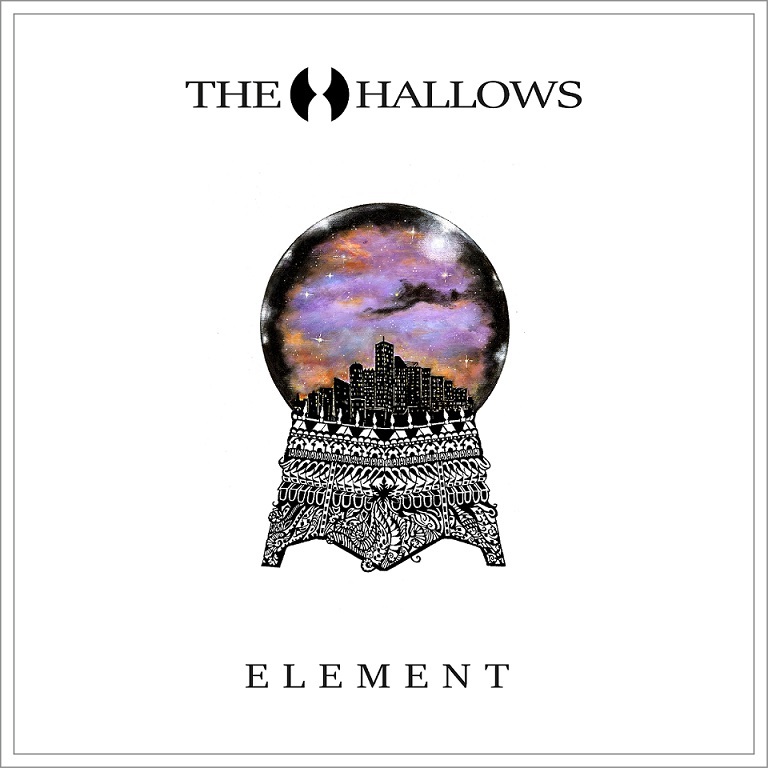 Championing their own very unique sound, The Hallows are an enchanting concoction of Kate Bush, Muse, Portishead and Tori Amos with their own individual dreamy essence thrown in. We Are The Catalyst Are Continuing On Their Journey To Dominate The Alternative Metal World With Their Tantalising New Single 'Delusion'. Swedish Alternative Metal band 'We Are The Catalyst' are teasing their new album 'Elevation' by releasing another amazing single 'Delusion'. Due for release on the 12th of July are most definitely set to stun the industry on the 2nd of September. The most striking elements of the track are, first and foremost, Cat Fey's immense voice that is supported by one of the thickest and heaviest guitar timbres you will ever hear. 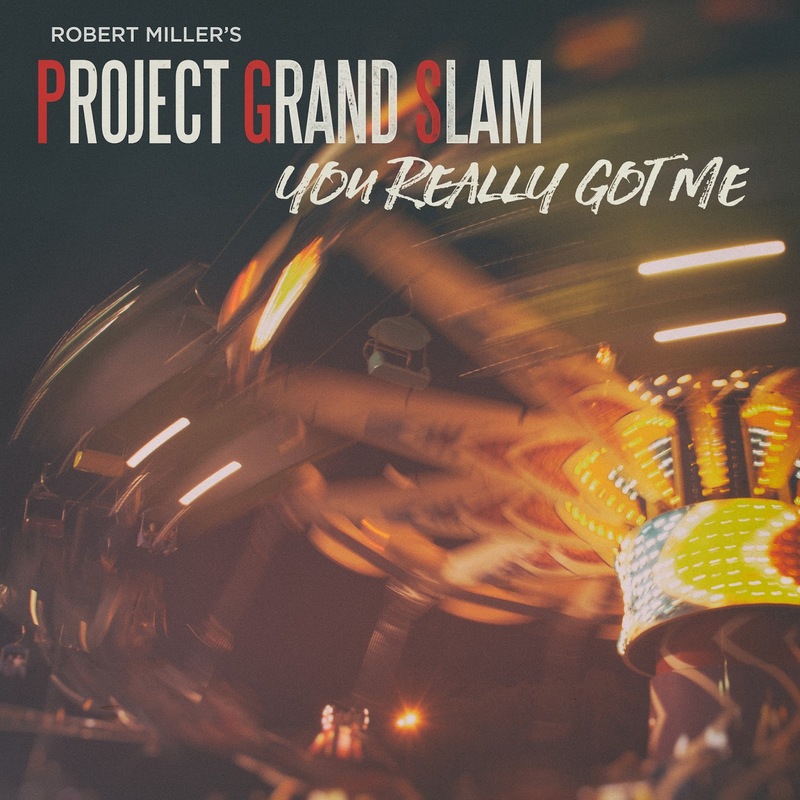 The combination of these and the overall mixing of the track creates a hugely empowering aura with a gravitas paralleled by none. It is clearly a fitting follow up to the band's first album Monuments; released in 2014. 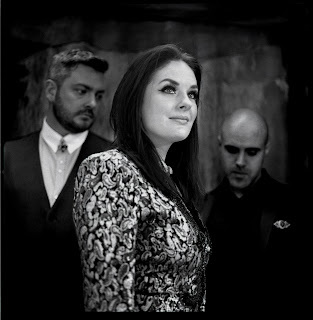 'Delusion' is a worthy and powerful successor to the bands previous chart success which they scored with a cover of Swedish House Mafia’s “Don’t You Worry Child” which the band released in aid of The Fostering Network. Everything about We Are The Catalyst screams uniqueness. How many bands are so driven that their second ever show ends up being performed on the other side of the planet in Beijing China. Everything from their album production to video direction is done by the bands members themselves. The pinnacle of their combined love for music has to be that lead singer Cat and guitarist Kenny have a daughter together called Decibelle, who they raise in their hometown of Varberg, Sweden. The bands amazing rise and critical acclaim in the last 12 months alone have seen the stunning 4 piece We Are The Catalyst complete a 10 day tour of china playing various shows and festivals, playing Bloodstock alongside bands such as Trivium, Sabaton and Within Temptation. 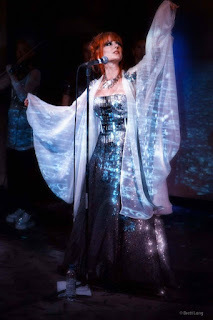 The band also had their first UK headline tour following a support slot for Delain. Adding to their early and extremely impressive accolades they performed at Planet Rockstock as well as The Darkness and FM and Rival Sons where WATC headlined the second stage on the Saturday evening. Los Angeles - After years of working just 20 feet from stardom Sharon “Muffy” Hendrix has stepped into the spotlight. Sharon as performed in over 8,000 shows throughout her successful career and has been singing backup on recording sessions and stages across the world with top names including Bob Dylan, Elton John, Tom Jones, Grace Slick & Starship, Olivia Newton-John, George Duke, Dusty Springfield, Freddie Hubbard, Natalie Cole, Harry Chapin, Mac Davis, Billy Cobham, Michael White, Shirley Bassey and so many other notable musical talents. 1n 1985 Sharon and Barry Manilow recorded the chart-topping duet, “Ain't Nothing Like the Real Thing” that appeared on his best-selling “Manilow” album. In 2010 they reunited for his residence at The Paris Hotel in Las Vegas and again in 2015 and 2016 she joined Manilow's “One Last Time!” farewell tour until the final performance at The O2 in London in June. 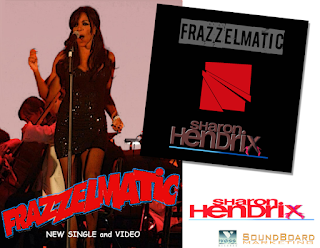 “FRAZZELMATIC” features a talented group of veteran musicians, a supporting band she plans to tour with this coming fall and winter. Sharon’s smooth vocal style slides in, out and over a contemporary beat spiced with exciting percussion, a classic horn section and a funky and infectious guitar groove. It's her homage to Top 40 radio, vinyl records and pop culture movie images reminiscent of a “Groovy, baby” time and place. 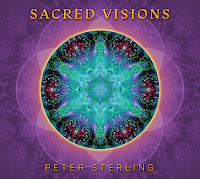 Peter Sterling's new release Sacred Visions is filled with instrumental music featuring his harp and many other sounds. "Eclipse" is one of the album highlights. It is a beautiful track accompanied by male and female vocalizations. There is also some saxophone intermingled in the mix towards the end of the track. The colorful cover is a hint at what the intent is. It is about relaxation, centering and meditation. What is pleasant to the ears can be healing for the body.